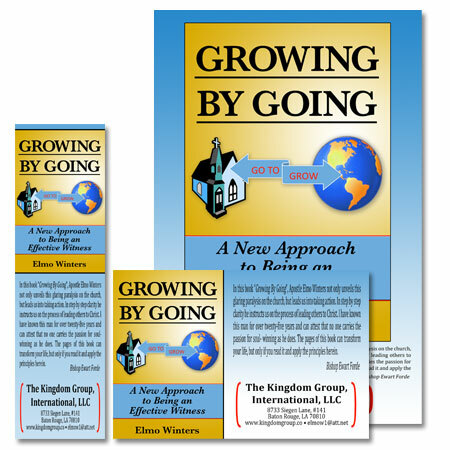 InstantPublisher.com has prepared a book marketing kit that will help advertise your book. Of course, you should place your book on the InstantPublisher.com review site where thousands of book enthusiasts view each week, but the next best step would be to take a look at our marketing kit. InstantPublisher.com features two different marketing kits, both with professional time from graphic designers to help with your final designs. The kits are available only to customers who have published their books with us. Marketing Kits can be ordered at the time the order is placed. If ordering after the books have shipped, please contact InstantPublisher by email. 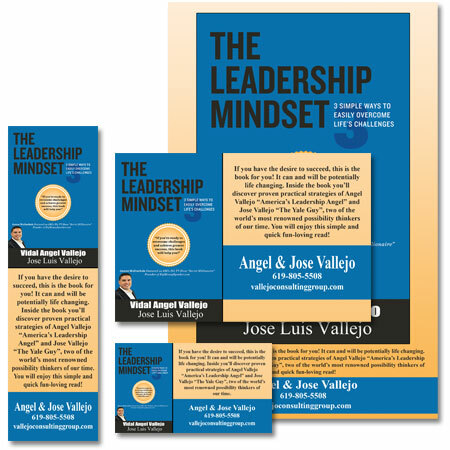 The Basic Marketing Kit contains the following items to spread awareness of your book and generate sales. Price includes a half hour of professional graphic design help. 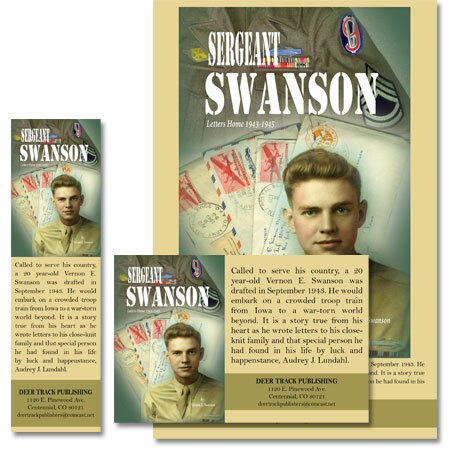 50 (3 x 5) full color postcards featuring the cover of your book and general information. 50 (2 x 7) full color laminated bookmarks. 5 (14 x 20) full color UV Coated posters. A sample press release, marketing tips and a list of bookstores across the country. The Marketing Kit XL contains everything in the basic kit plus much more. You will be able to spread national awareness of your title with this kit with minimal cost. Price includes one hour of professional graphic design help. 100 (3 x 5) full color postcards. 100 (2 x 7) full color laminated bookmarks. 50 full color business cards. 10 (14 x 20) full color UV Coated posters. Marketing tips and sample news release. 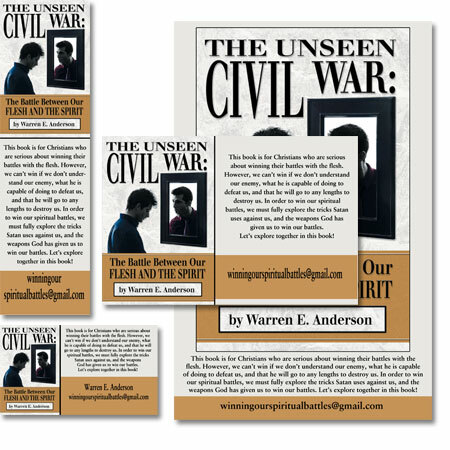 Contact information for newspaper editors, book review contacts, distributors, general bookstores, and Christian bookstores.